Civil War author J.D. 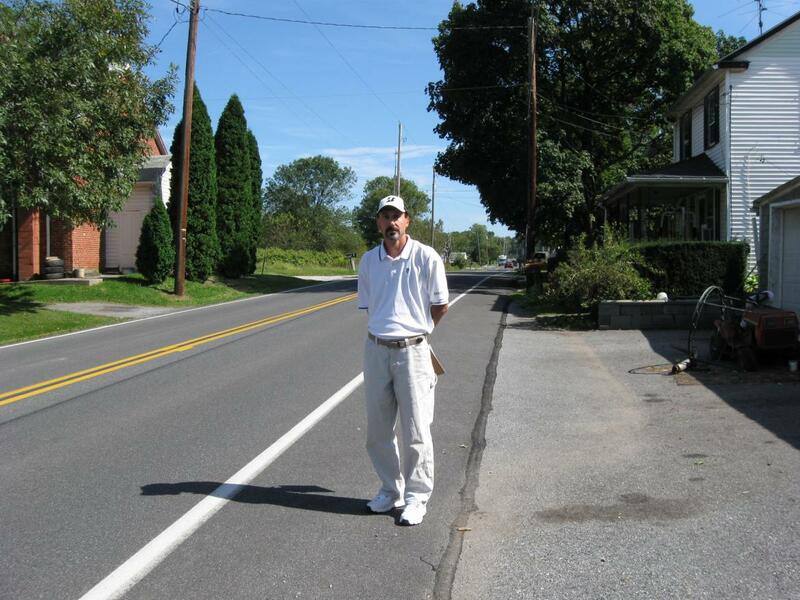 Petruzzi is standing on the Hunterstown-Hampton Road in Hunterstown, Pennsylvania. 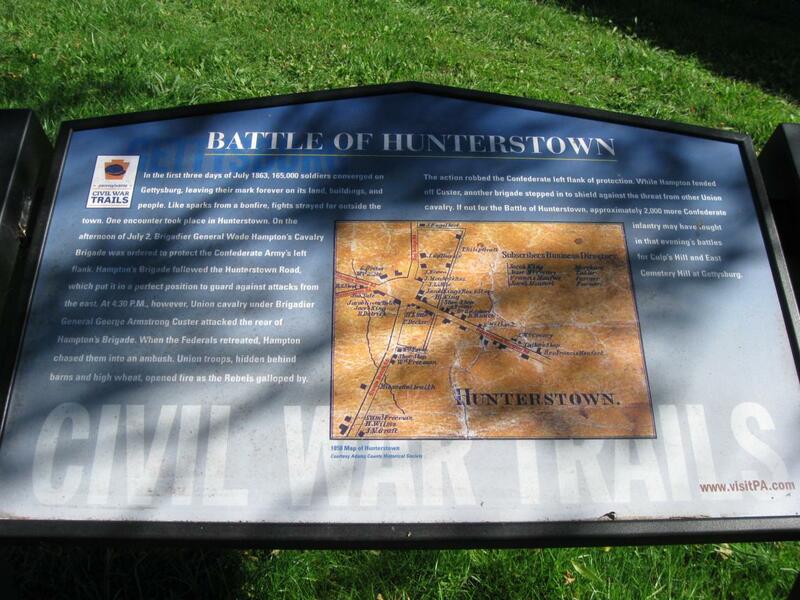 The Hunterstown “town square” is a couple of hundred yards behind J.D. This view was taken facing northwest at approximately 2:15 PM on Sunday, September 20, 2009. 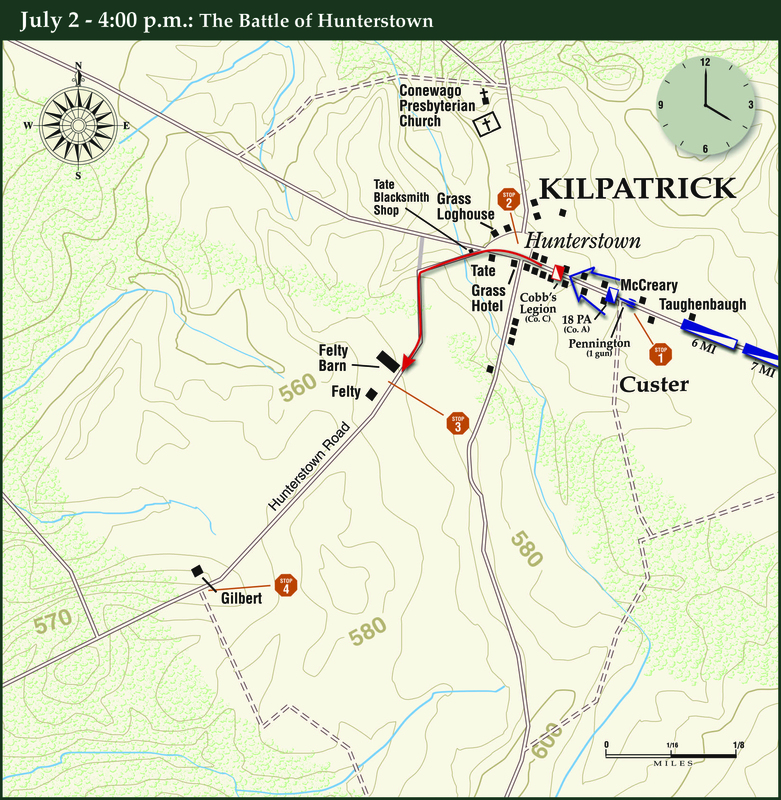 See our post on the Hunterstown Custer Marker on July 10, 2008. 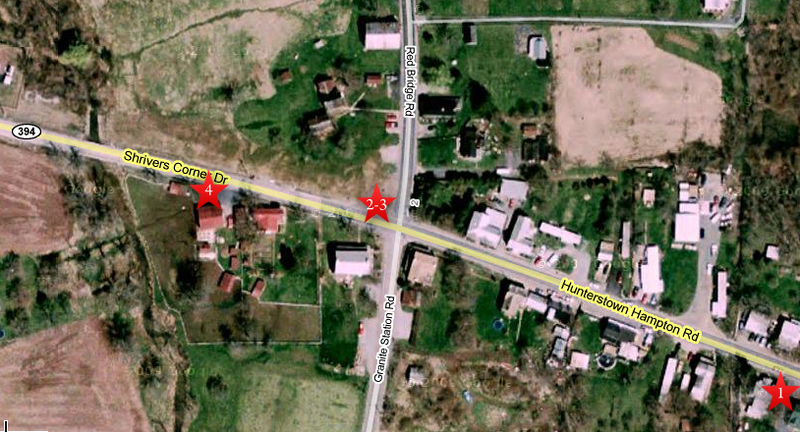 This map shows the location of where our Hunterstown videos were produced. Video #1 was shot on the Hunterstown-Hampton Road across the street from the Jesse McCreary House. 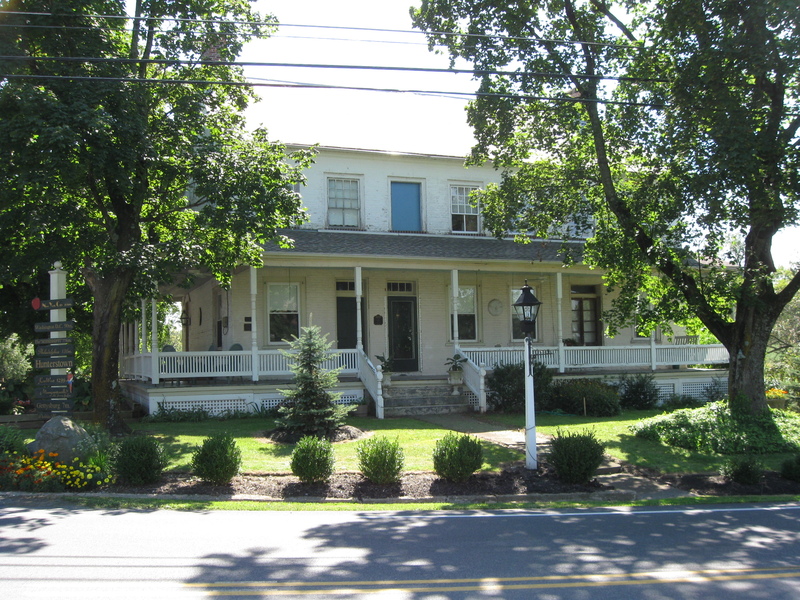 Videos #2 and #3 were taken at Hunterstown’s “town square.” Video #4 was taken at the John Tate House. This map was created facing north at approximately 7:00 PM on Monday, September 21, 2009. In Video #1 Civil War author J.D. Petruzzi is standing in Hunterstown, Pennsylvania, on the Hunterstown-Hampton Road, a couple of hundred yards east of Hunterstown’s “town square.” He describes the initial clash at Hunterstown on July 2, 1863. This view was taken facing northwest to north to southeast to northwest at approximately 2:15 PM on Sunday, September 20, 2009. J.D. 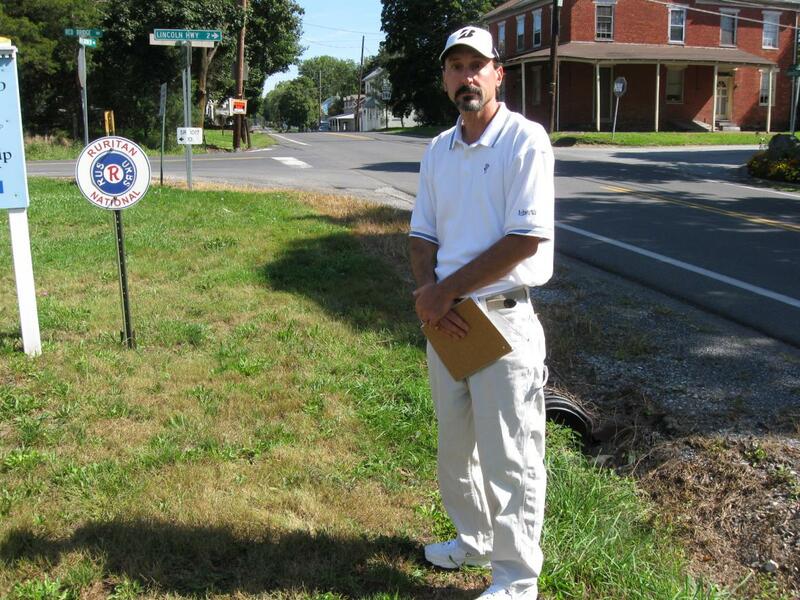 Petruzzi is standing in front of the Jesse McCreary House. The 1860 federal census shows that Jesse McCreary was “white,” 45 years old, born in Pennsylvania, a Tailor, and that he lived in the same dwelling and was part of the same family with Jane A. McCreary (1824-), born in Pennsylvania; Alice McCreary (1846-), born in Pennsylvania; Martha McCreary (1849-), born in Pennsylvania; Sarah McCreary (1858-), born in Pennsylvania; David McCreary, born at an unknown date. His real estate had a value of $800, and his personal estate had a value of $146. This view was taken facing north at approximately 2:15 PM on Sunday, September 20, 2009. On July 2, 1863, Union cavalry approached Hunterstown up the Hunterstown-Hampton Road, moving towards the camera. This view was taken facing southeast at approximately 2:15 PM on Sunday, September 20, 2009. J.D. Petruzzi is standing near the intersection of the Hunterstown-Hampton Road and the Red Bridge-Granite Station Road. 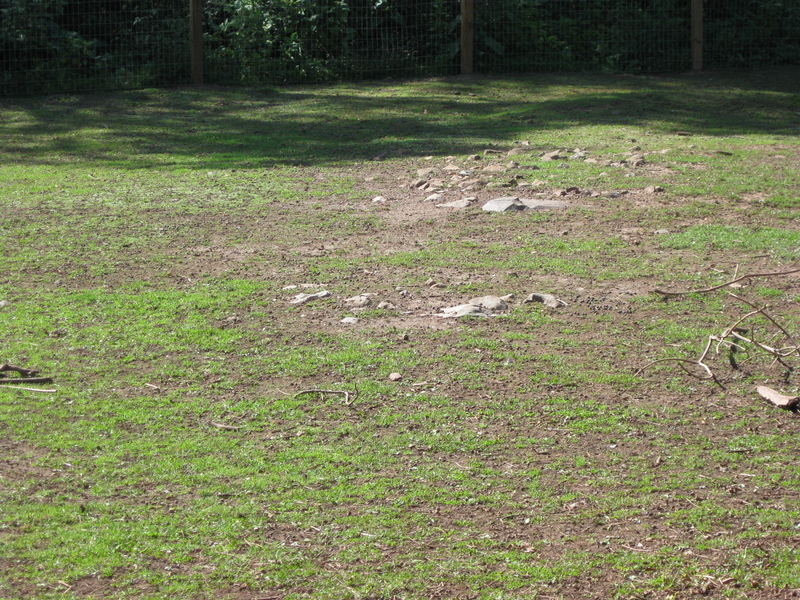 This area was Huntertown’s “square” in 1863. This view was taken facing southeast at approximately 2:15 PM on Sunday, September 20, 2009. In Video #2 Author J.D. 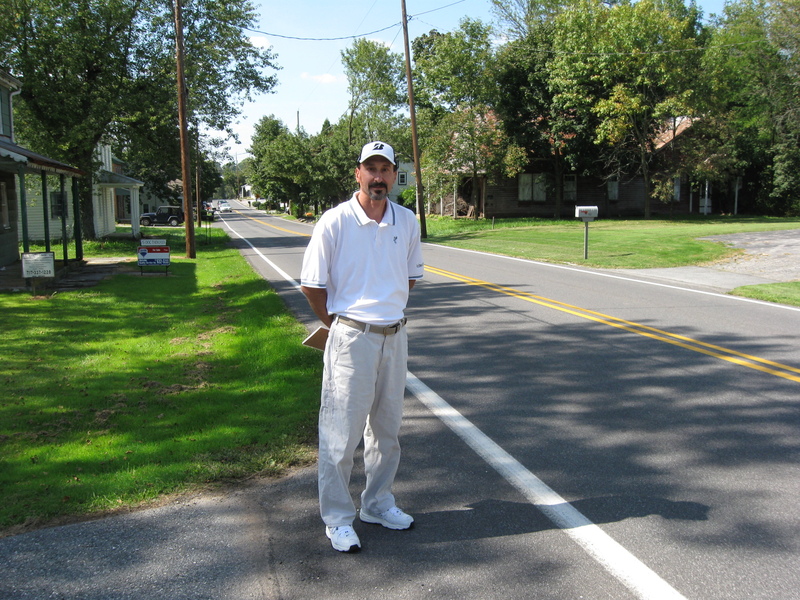 Petruzzi is standing on what was in 1863 Hunterstown’s “town square.” This is the intersection of Hunterstown-Hampton Road and Red Bridge-Granite Station Road. 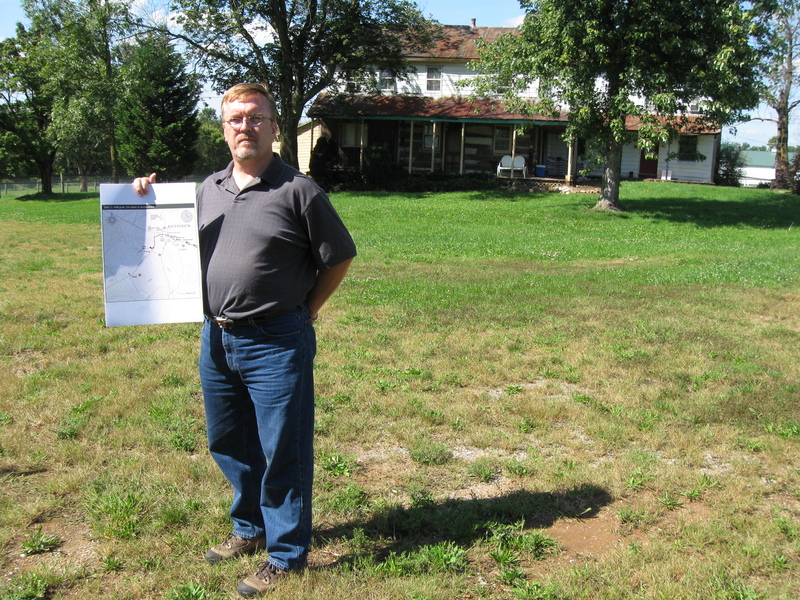 He shows us the 1863 structures still standing around the “square.” This view was taken facing southeast to south to west to north at approximately 2:15 PM on Sunday, September 20, 2009. 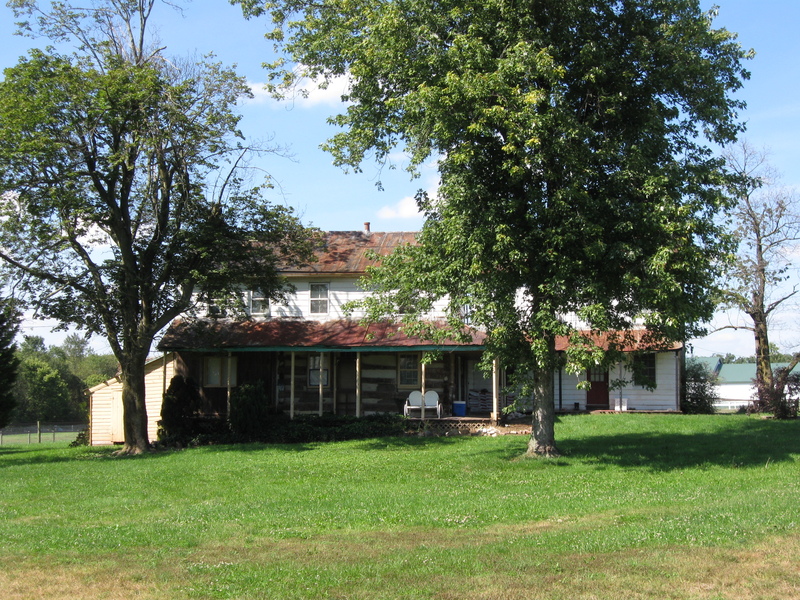 The Jacob Grass Hotel is at the southwest corner of the intersection of the Hunterstown-Hampton Road and Red Bridge-Granite Station Road. The 1860 federal census shows that Jacob Grass was “white,” 49 years old, born in Pennsylvania, a Farmer, a Hotel Keeper, and that he lived in the same dwelling and was part of the same family with Harriet Grass (1825-), born in Pennsylvania; John Yeatts (1846-), born in Pennsylvania. His real estate had a value of $3500, and his personal estate had a value of $850. This view was taken facing south at approximately 2:15 PM on Sunday, September 20, 2009. 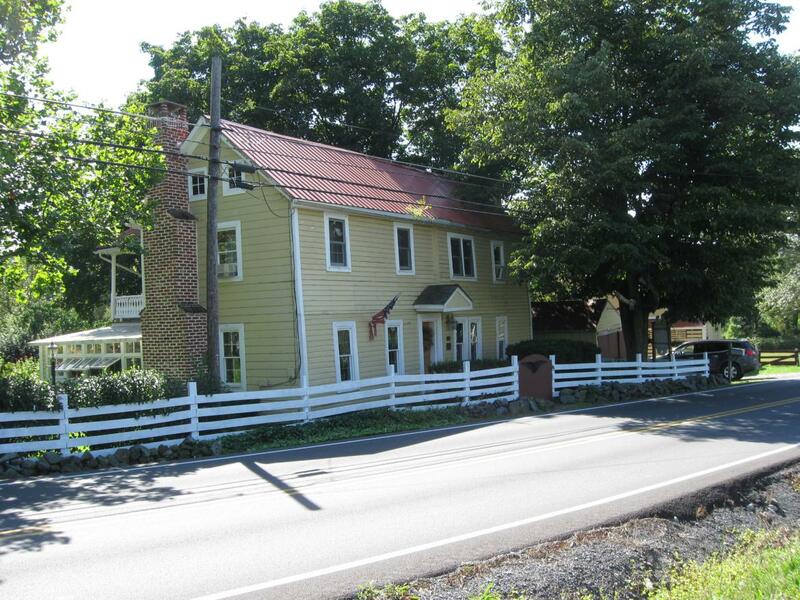 The William Grass Cabin is at the northwest corner of the intersection of the Hunterstown-Hampton Road and Red Bridge-Granite Station Road. William Grass does not appear on the 1860 federal census. This view was taken facing north at approximately 2:15 PM on Sunday, September 20, 2009. 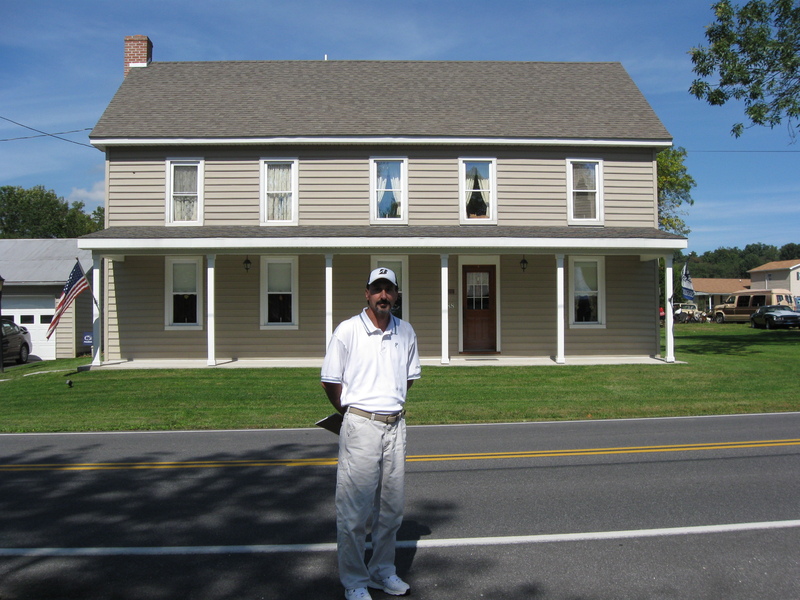 Cartographer, author, and photographer Steve Stanley is standing in front of the William Grass House. This view was taken facing north at approximately 2:15 PM on Sunday, September 20, 2009. Here is a closer view of cartographer Steve Stanley’s map which appears in the publication, The Complete Gettysburg Guide. In Video #3 Civil War author J.D. 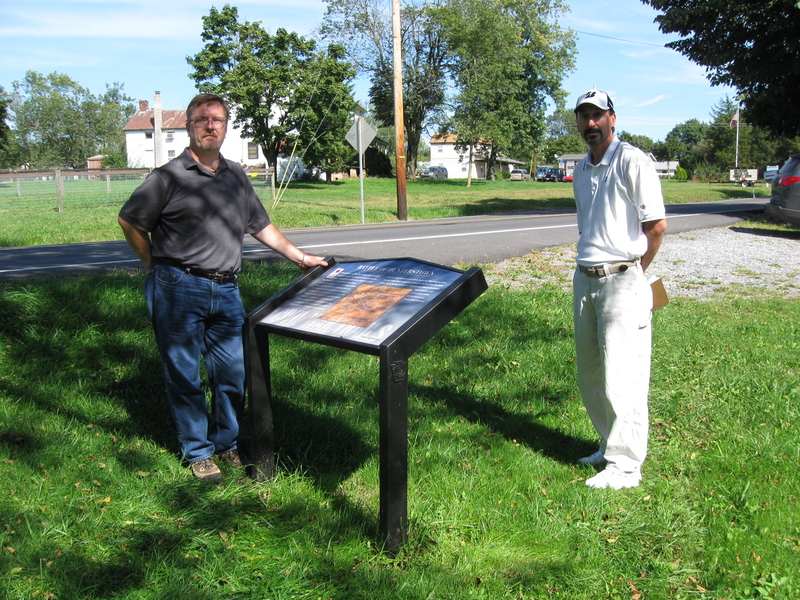 Petruzzi and cartographer/author Steve Stanley are standing in Hunterstown’s “town square.” J.D. shows us the action in this area on Steve’s map. This view was taken facing north at approximately 2:15 PM on Sunday, September 20, 2009. We are standing in the roadbed of the 1863 Hunterstown-Gettysburg Road. The road ran to the right of the historic John Tate House, and to the left of the non-historic shed. So obviously, the tree wasn’t here in 1863. This view was taken facing southwest at approximately 2:15 PM on Sunday, September 20, 2009. Steve Stanley and J.D. 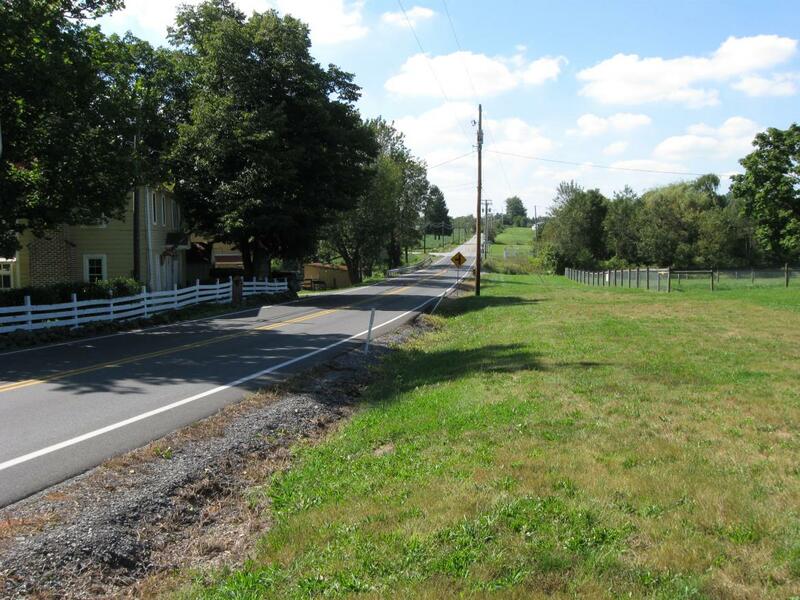 Petruzzi are standing by the new Hunterstown wayside in the original Hunterstown-Gettysburg roadbed. The town square is in the background. This view was taken facing northeast at approximately 2:15 PM on Sunday, September 20, 2009. A closer view of the wayside. This view was taken facing east at approximately 2:15 PM on Sunday, September 20, 2009. 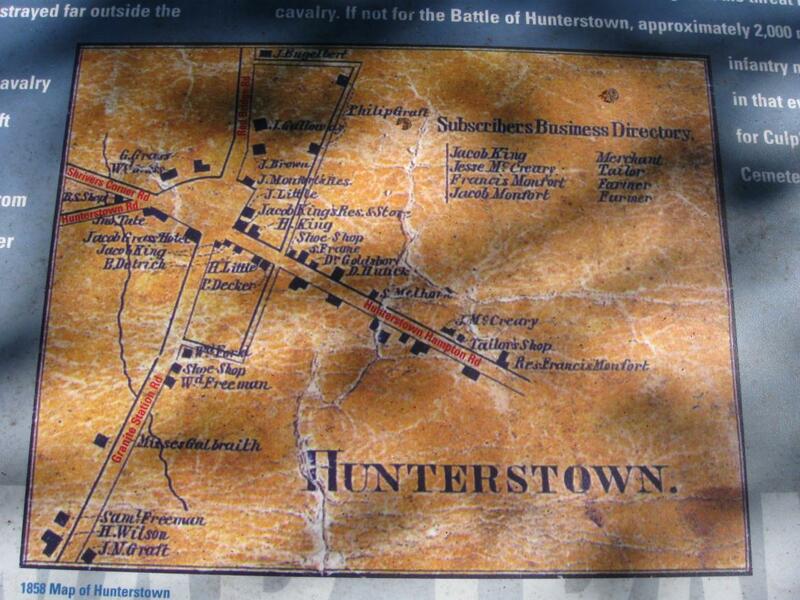 The Hunterstown map on the wayside is from the 1858 Adams County wall map. This view was taken facing east (although the map is oriented to the north) at approximately 2:15 PM on Sunday, September 20, 2009. The John Tate House is set at an interesting angle to the current road because of the way the original road ran by the house. The red gate in the background is on the right of way of the original road. The 1860 federal census shows that John Tate was “white,” 47 years old, born in Pennsylvania, a Master Blacksmith, and that he lived in the same dwelling and was part of the same family with Susan Tate (1816-), born in Pennsylvania; Caroline Tate (1839-), born in Pennsylvania; Rebecca Tate (1842-), born in Pennsylvania; Susan Tate (1844-), born in Pennsylvania; William Tate (1852-), born in Pennsylvania. His real estate had a value of $500, and his personal estate had a value of $560. This view was taken facing southwest at approximately 2:15 PM on Sunday, September 20, 2009. In Video #4 J.D. Petruzzi is standing near the John Tate House. He shows us how the original road ran through the Tate property and about an important visitor to this location in 1794. This view was taken facing northeast to southwest at approximately 2:15 PM on Sunday, September 20, 2009. 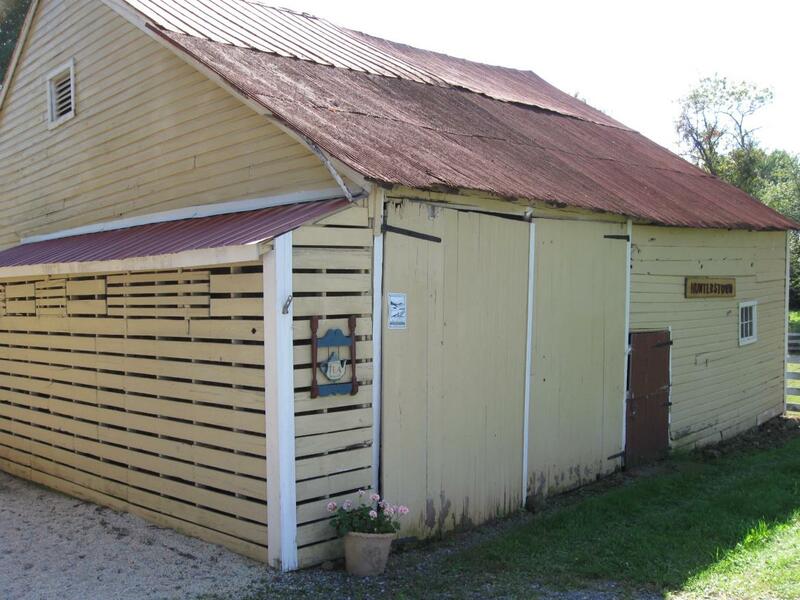 The John Tate Barn is original. This view was taken facing southwest at approximately 2:15 PM on Sunday, September 20, 2009. J.D. 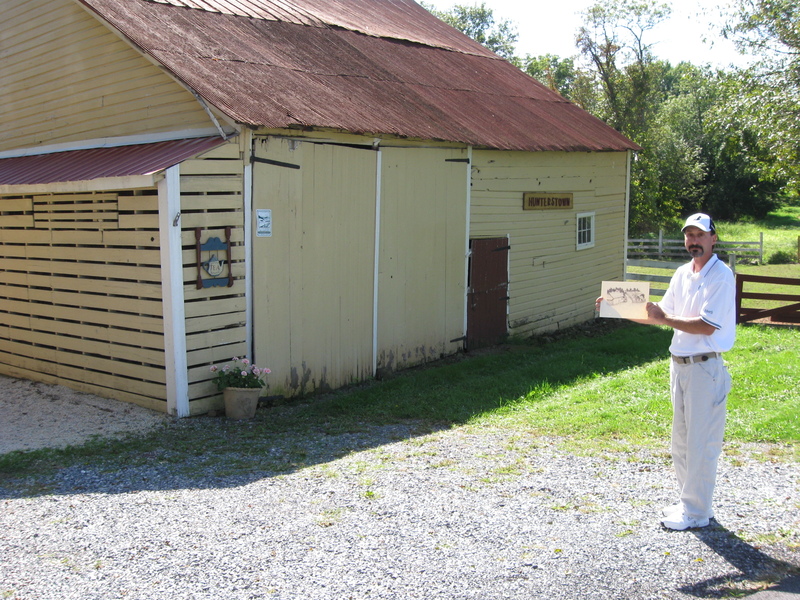 Petruzzi is standing by the John Tate Barn. 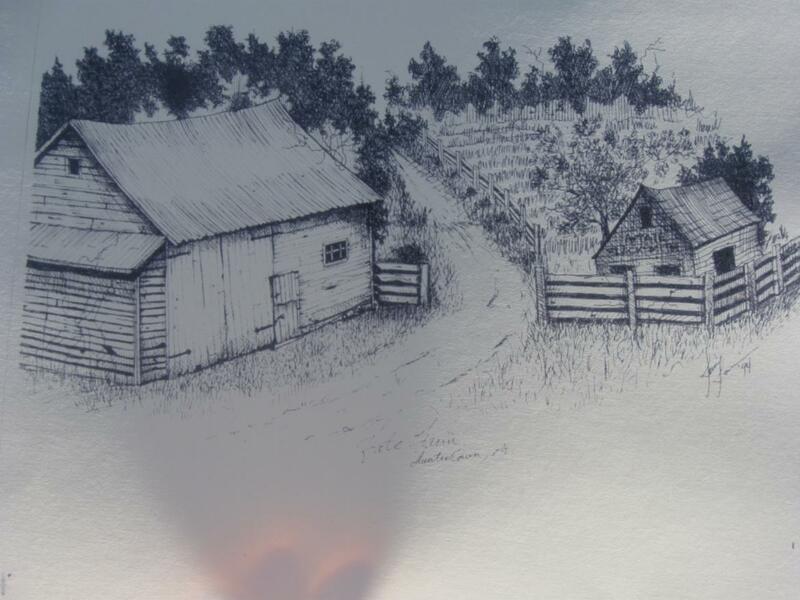 He is holding up a photograph that shows how the original Gettysburg-Hunterstown Road ran to the right of the barn, and through the area where the red gate is in the right background. This view was taken facing southwest at approximately 2:15 PM on Sunday, September 20, 2009. Here’s the drawing. The building on the right was the original blacksmith shop, not the shed that currently is near this location. This view was taken facing southwest at approximately 2:15 PM on Sunday, September 20, 2009. We’re looking through the gate. 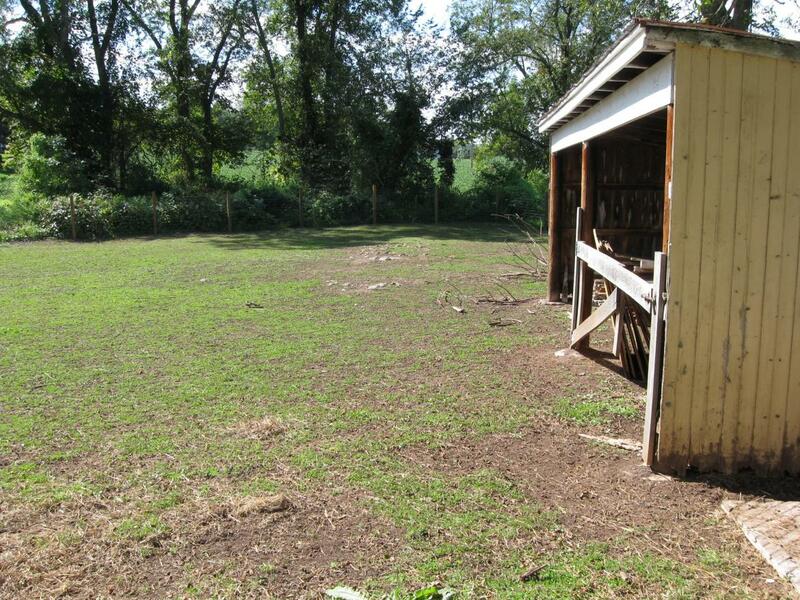 Again, the shed was not here. The road was on the left running away from the camera. The foundation for the blacksmith shop is in the right background. This view was taken facing southwest at approximately 2:15 PM on Sunday, September 20, 2009. A closer view of the foundation of the original blacksmith shop. This view was taken facing southwest at approximately 2:15 PM on Sunday, September 20, 2009. J.D. 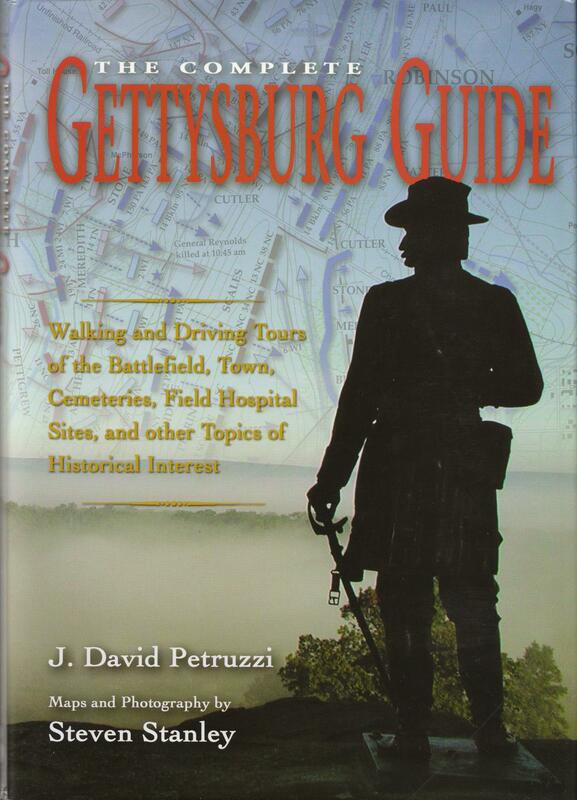 Petruzzi and Steve Stanley are the authors of The Complete Gettysburg Guide. It is available from Savas Beatie. This cover was scanned facing north at approximately 8:00 PM on Monday, September 21, 2009.